I spend a short time at the "Click" Ponds yesterday. It was really quiet. The Redheads and Ring-necked Ducks were still there. The Palm Warblers were plentiful. 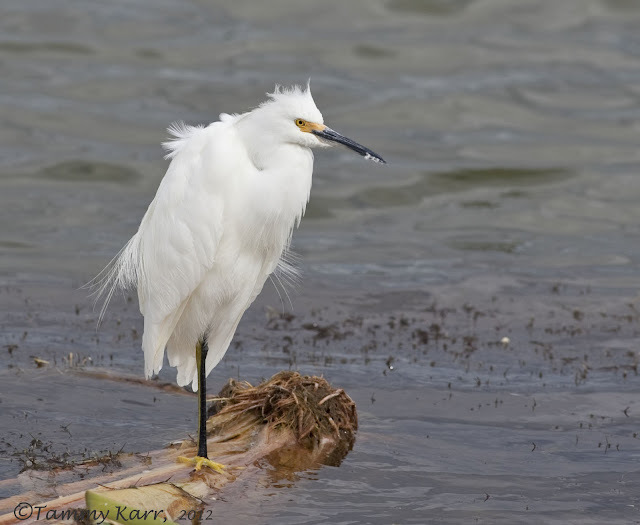 All the Egrets were busy preening. While the focusing isn't so good on this photo, I like how you can see the pollen collecting on the bee's back. There were hundreds of Zebra Longwings fluttering around. Great shot on the Snowy Egret. A slightly lower position had been fantastic. It seems to be full speed on birdlife even after Sandy. Amazing. These are the ones I didn't get to see. Again a few FANTASTIC pictures Tammy.... you are really a good photographer. Very, very nice! It seems they all lined up for you to take their portraits, but I know from trying the same that it took lots of time and many shots to get these. Beautiful! Delightful photos today. Haven't been by in awhile...terribly busy these days. Am hoping to get some good FL birding in this next spring while I am there for a quick visit. Thanks for sharing your great talent and exciting birds! Klasse Bilder, Vorsicht vor dem Alligator. lovely set of shots. 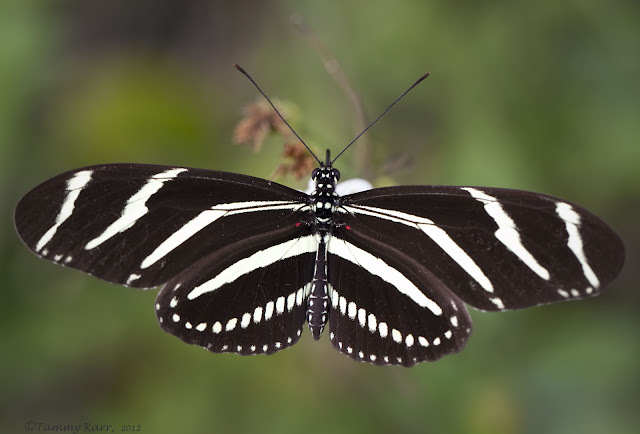 the longwings are really beautiful. Wonderful photos! 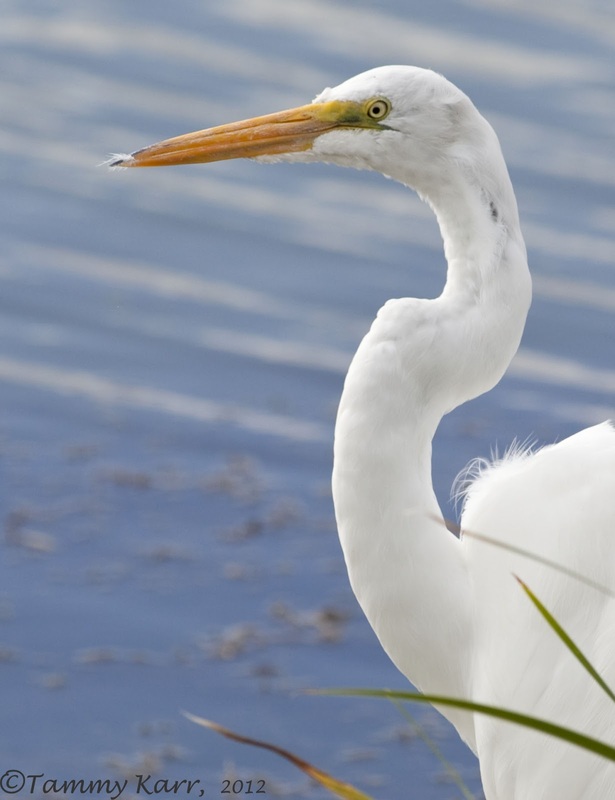 The egrets are beautiful and so is the heron! I always enjoy gator shots! Muy buenas Tammy. Saludos desde Extremadura. Absolutely beauties, my favourites are the Zebra Longwing and Night Egret. I think I need to move to Florida. For the warmth and for the beautiful creatures! Fantastic! Wow Tammy you do get some astonishingly gorgeous wildlife in your part of the world - thanks for sharing it!! Amazing work, I'm always impressed when I come visit you!! have a great inspiring week!! 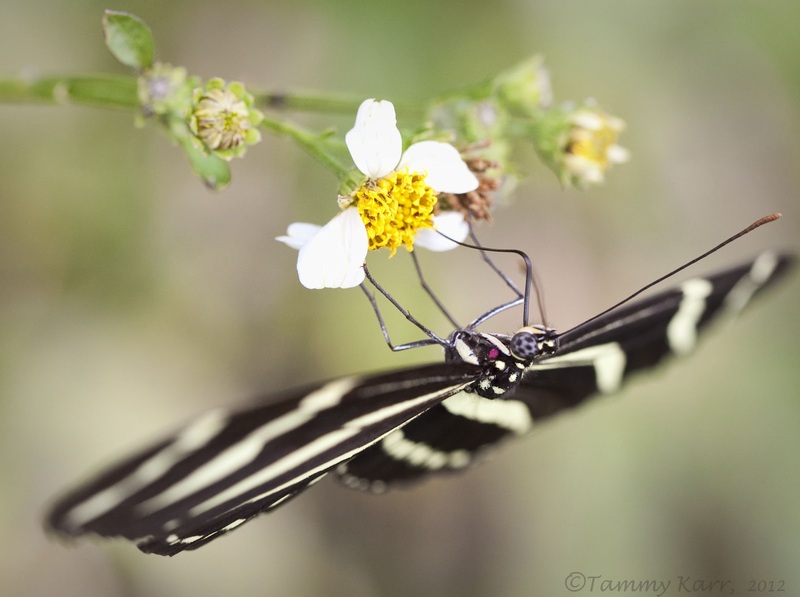 Fantastic pictures Tammy! I keep meaning to ask you, what are "click" ponds? They seem to attract, or collect a lot of wildlife. I am in love with your bee shot, the angle, colours, and the bee itself is so black! Thanks for the explanation, I would never have thought it came from a person's name! So nice to see you back with those great pictures! 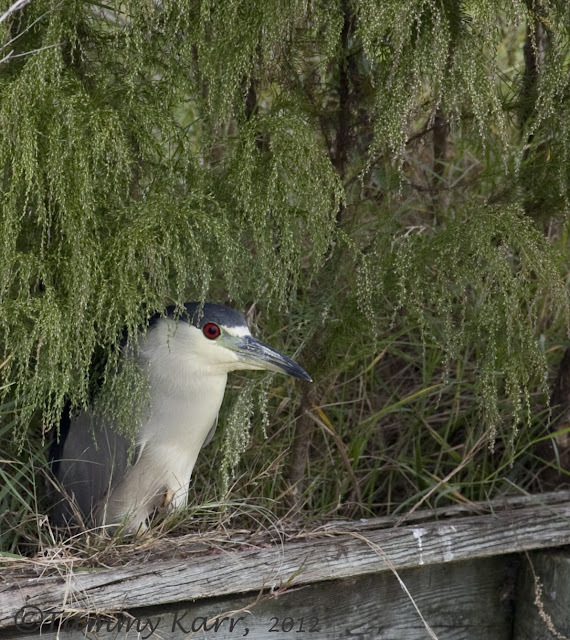 The Black-crowned Night Heron is funny sort of shy in his corner! 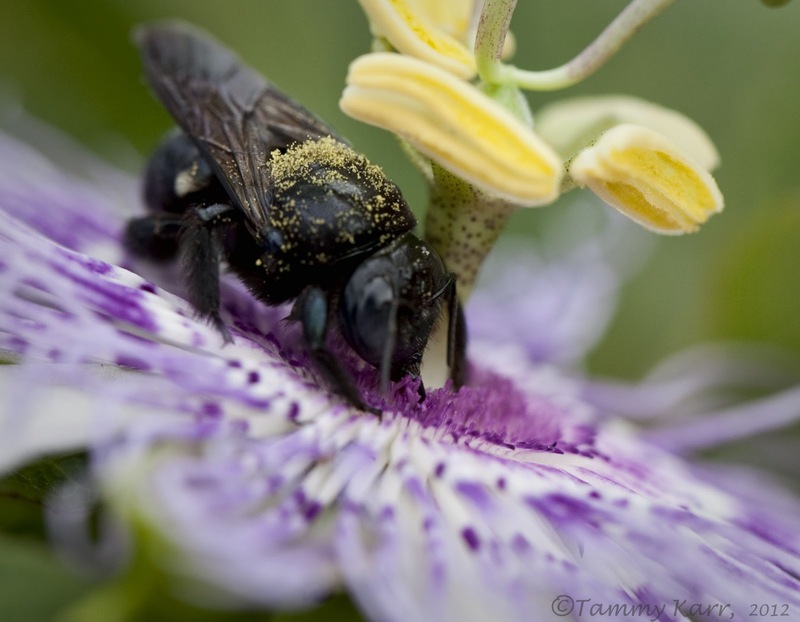 The carpenter bee is a beautiful photo, we have the same ones in France! And the butterfly is so sharp! I love these! Shots 3,4 and 5 are my favorites. The angle that you shot the bee from is great. Alucinantes todas las fotografías amiga Tammy. Las de la mariposa son geniales. Amazing pictures that you show us here, enjoyed all but liked best Egret and Zebra Longwing. All great photos Tammy. I really like the Black-crowned Night Heron. Your shots are diverse and stunning. 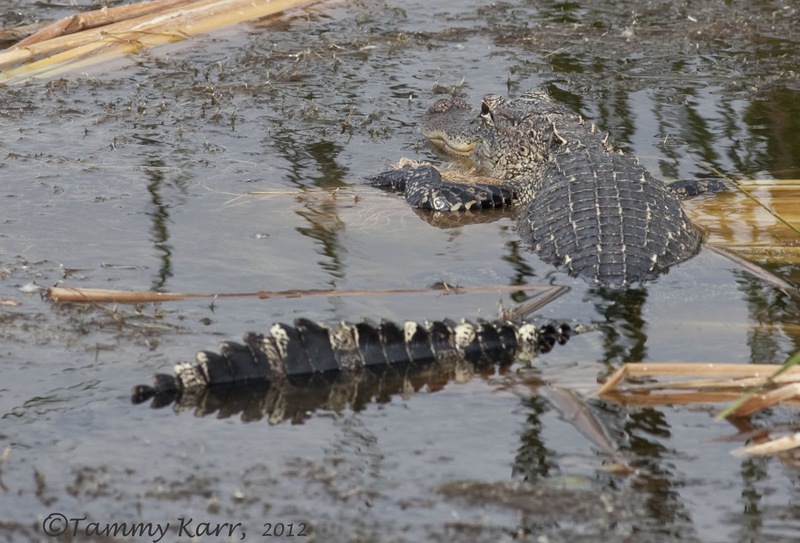 It's so weird to have to worry about alligators. But I suppose it isn't any different that stepping on a rattlesnake here:)Wonderful finds.....love your butterfly shot. We don't get that variety here. Lovely shots, like the Night Heron playing hide and seek. Butterflies, Bees, & Moths, Oh My!